Shelter is universally identified as a basic human right, yet refuge and protection are out of reach for millions of people worldwide. How does lack of safety and security, from the physical elements as well as unseen external dangers, affect our psyche and ability to live and flourish? 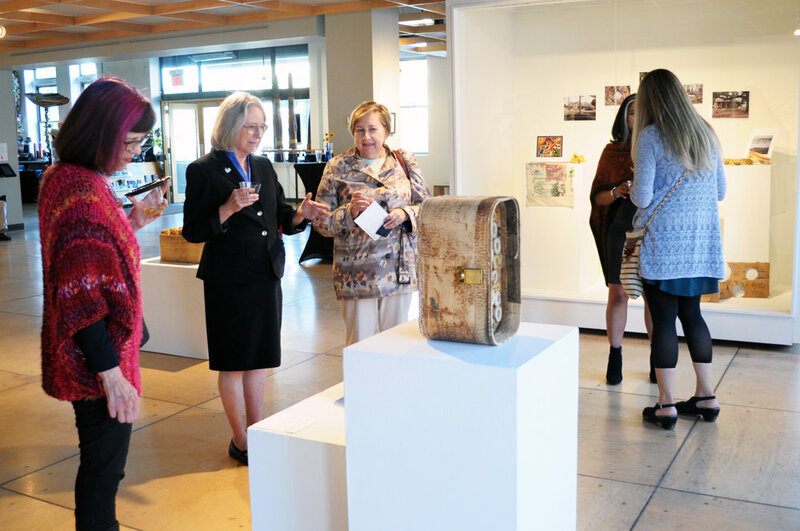 Shelter: Crafting a Safe Home provides a forum for craft artists’ responses to issues of shelter—global and local, public and private. 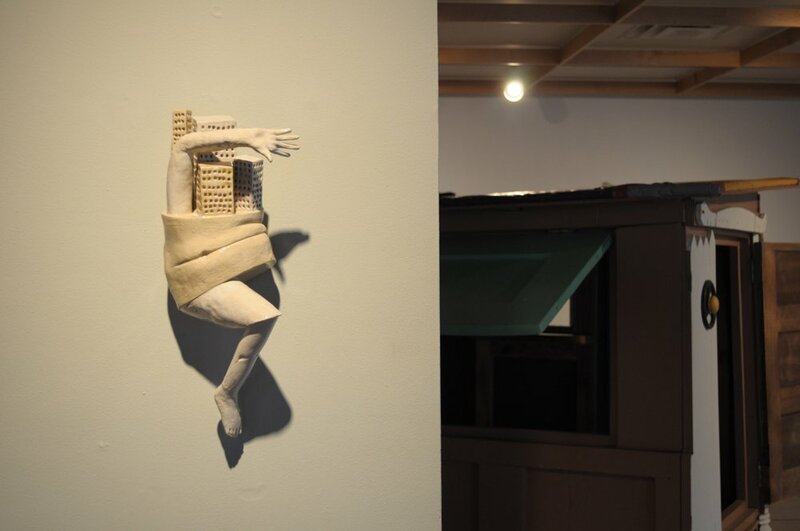 Featuring works by 14 contemporary artists from United States and abroad, Shelter aims to create awareness and open dialogue around the pressing public issue of human displacement and housing insecurity. 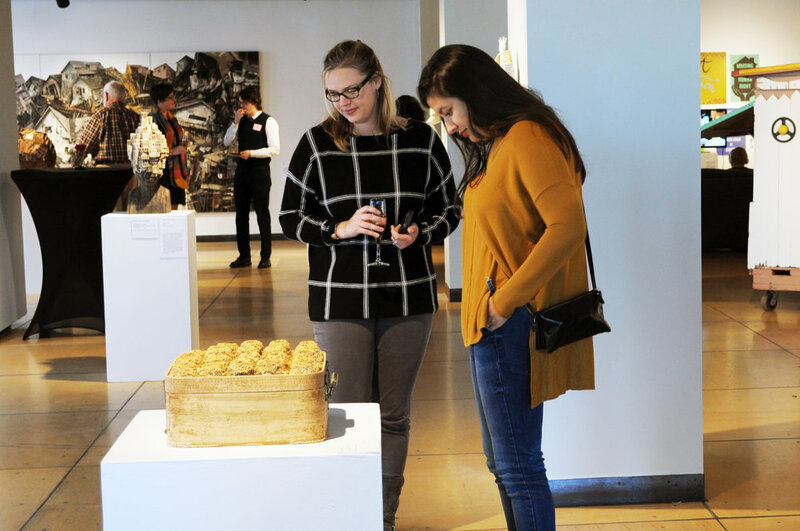 The exhibition validated the human experience by showcasing art infused with personal stories and perspectives, and demonstrated that art-making is a vehicle for open communication, healing, and compassion. 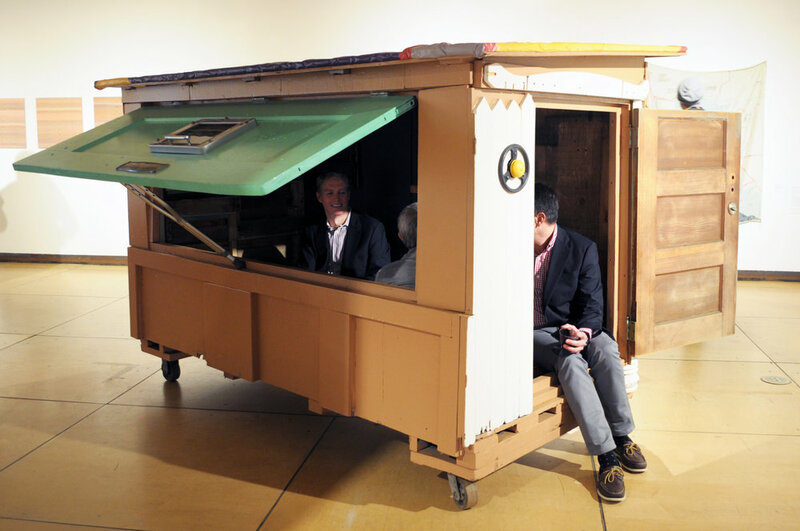 Contemporary Craft is grateful to partner with many inspiring and impactful community organizations and groups on Shelter. Shelter: Crafting a Safe Home is made possible by the Mary Hillman Jennings Foundation, The Pittsburgh Foundation, Staunton Farm Foundation, the National Endowment for the Arts, The Fine Foundation, the Brooks Foundation through the PNC Charitable Trusts Grant Review Committee, and Cohen & Grigsby. Media sponsored by 90.5 WESA, 91.3 WYEP, and NEXTpittsburgh.